Dr. Reginald J. Exton’s scientific career began in 1954 at the University of Richmond, where he majored in physics, graduating with a B.S. in 1958. He completed his education in physics with an M.S. and a Ph.D. at West Virginia University. 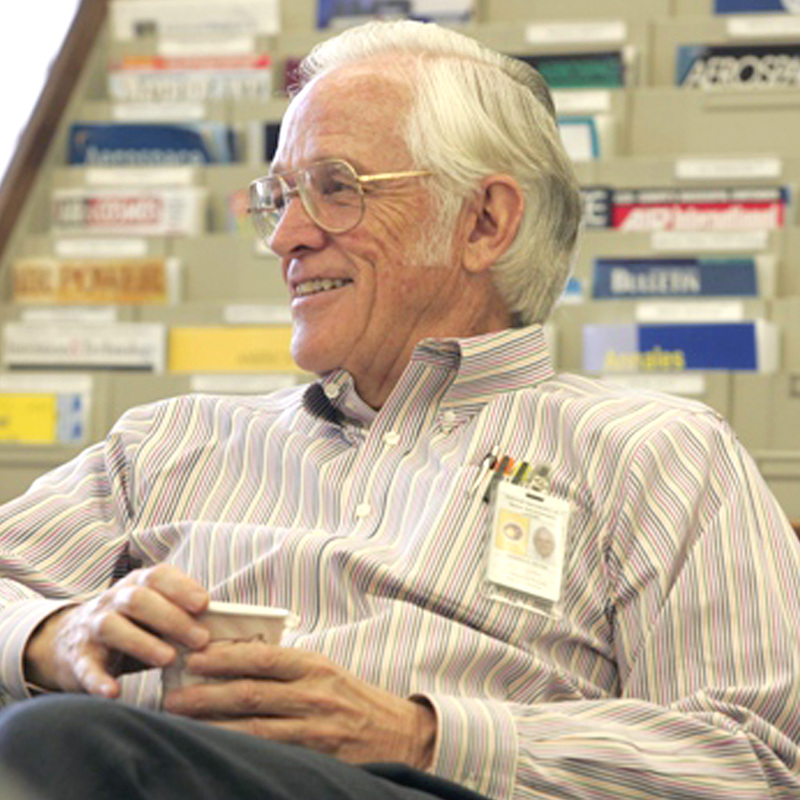 For the past 50 years, Exton has been a researcher with NASA at Langley Research Center. During his career, he has worked on reentry physics, atmospheric and oceanographic pollution, laser spectroscopy, hypersonic combustion, aerodynamics, and plasma physics. A list of Exton’s publications in these areas can be found here. Dr. Reginald J. Exton is the author of Make the Break (If You Can).